Can Fixed Deposits Help You Retire Comfortably? Home > Financial News. Simplified. > Can Fixed Deposits Help You Retire Comfortably? 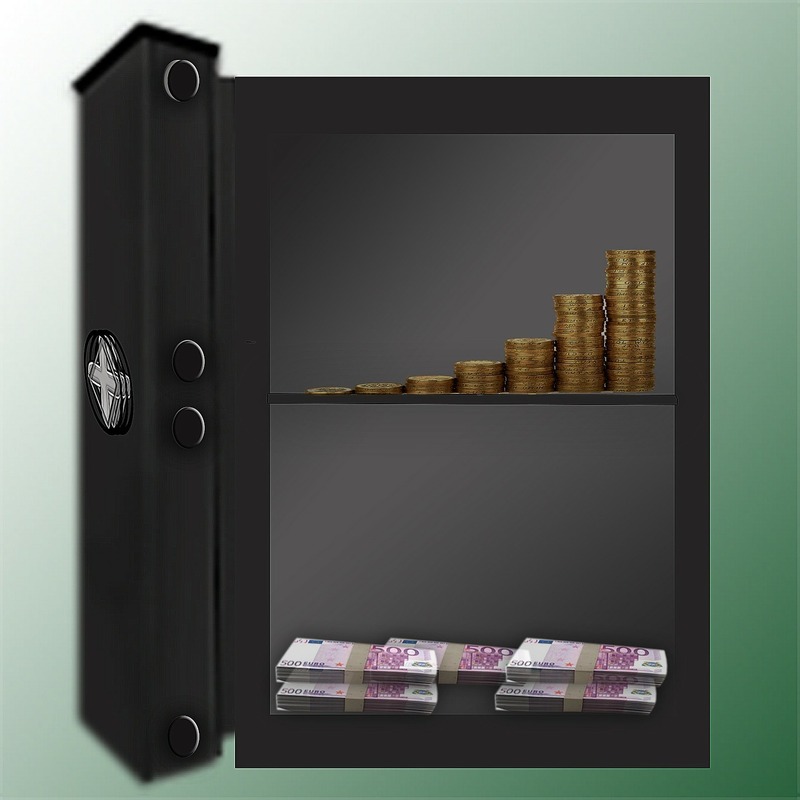 A bank Fixed deposit (FD) is perhaps the first investment product to grow our wealth we learnt about when we were kids. My parents saved money in a recurring term deposit regularly and then reinvested the entire maturity proceeds in a fixed deposit for the long-term. When I started making my own money, they insisted that I too start a recurring deposit and invest in fixed deposits. I grew up in an environment where a bank FD was a preferred choice of investment. The fact that a bank FD is a good way to grow wealth securely and steadily was impressed upon me. But as I evolved and started writing and researching on personal finance, I learnt that bank FDs aren’t very tax efficient, particularly if you are in the highest tax bracket. Moreover, one cannot solely count on bank FDs for retirement planning. Over the years, the economic scenario has evolved to offer a variety of financial products; these include ULIPs (Unit Linked Insurance Plans), pension plans, mutual funds, shares, gold bonds, non-convertible debentures, bonds, and Real Estate Investment Trusts (REITs). 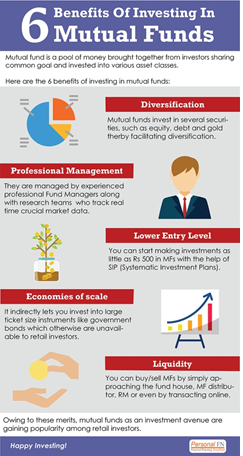 Each of these investment avenues carries their own risk traits. One needs an array of the best and suitable investment avenues that fit into a recommended asset allocation for retirement planning. [Read: Are You Avoiding Meeting A Financial Planner? You Are Making A Grave Mistake!] According to a report by HSBC titled 'Future of Retirement: Bridging the Gap', only one-third of Indians (working-age respondents) are saving for their retirement. The primary reason for this is the lack of knowledge on how much to money is needed for one’s retirement. Do you wish to understand how much wealth you need to grow before you retire and plan for it accordingly? Use PersonalFN’s Retirement Calculator. Moreover, the report states that many individuals prioritise their immediate financial future over planning for their golden years, i.e. retirement, which is one of the most important financial goals. Another finding was, more than half of the working population are living on a day-to-day basis. The lack of saving was even linked to individuals considering extending retirement or starting their own business venture. Advait, a 30-year-old mechanical engineer and a friend of mine, earns Rs 8 lakhs per annum and regularly pays taxes. His father lost money in the stock markets a few years back, and thus vociferously advises him not to invest in equities, not even mutual funds. Advait currently invests Rs 1,50,000 for a 5-year fixed deposit, which earns him an interest of 6.85% p.a. and offers a tax benefit. However, the amount of Rs 2,08,912 that he fetches after five years make him unhappy. He feels it is not countering inflation compared to equity mutual funds. Disclaimer: Based on assumptions. Only for illustrative purpose. Perhaps, some portion based on the asset allocation could be parked in a bank FD, but not the entire investible surplus. Further, I enlightened him on Systematic Investment Plan (SIP), a mode of investing in mutual funds steadily and systematically to accomplish long-term financial goals, including retirement. Now, Advait invests through ‘PersonalFN Direct’-- PersonalFN’s robo-advisory platform. PersonalFN Direct is an ultra-reliable robo-advisor backed by PersonalFN's vast experience of well over 15 years. To know more about, PersonalFN Direct, click here. Mutual fund recommendations from PersonalFN Direct can help you live a blissful retirement. 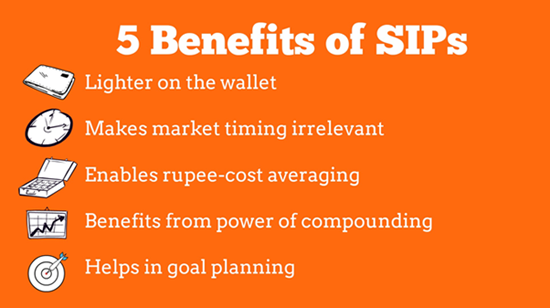 Advait has started investing prudently in direct plans of mutual funds via SIPs for the long-term. Ultimately, it gives him the confidence that his retirement will be blissful. Become a paid subscriber of PersonalFN Direct today and start your journey towards wealth creation.